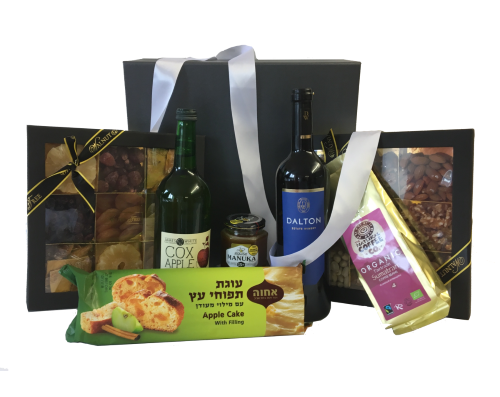 Our Rosh Hashanah range of hampers and gift baskets have been expertly selected by our team of experts to ensure a fantastic range of products. 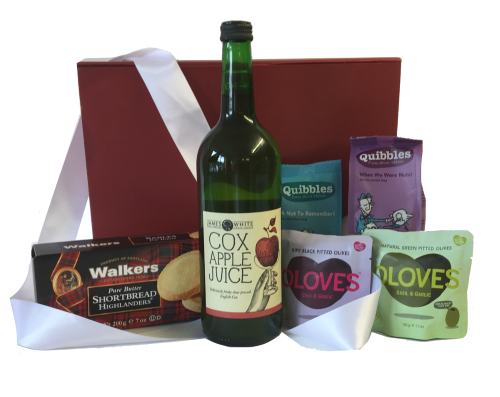 Our Rosh Hashanah hampers include incredible products from the Walnut Tree, The Organic Coffee Company and delicious James White Cox Apple Juice - among many other tasty treats to make a perfect surprise for someone special over the Jewish New Year. 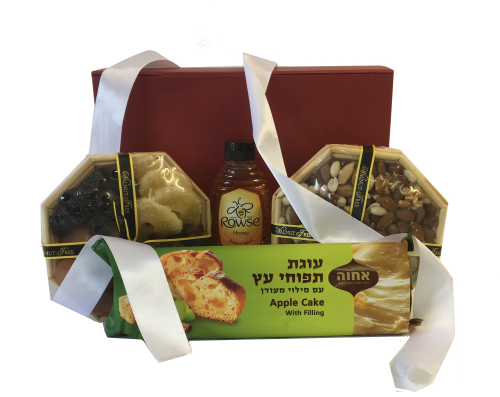 Each hamper for Rosh Hashanah is packed with care and delivered to your chosen address. Free next day delivery for every hamper comes as standard, but flexible options are given should you require a specific day for delivery. 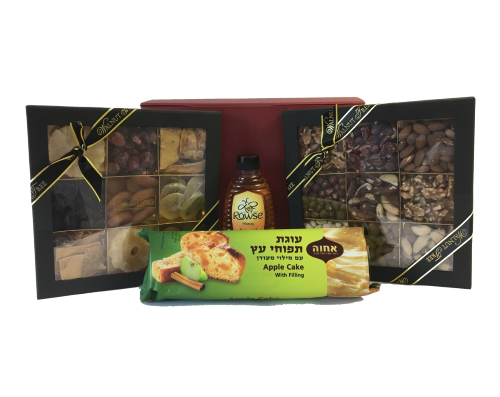 If you need some help choosing a hamper of gift basket from our Rosh Hashanah range, we can help! Either call or email us and we will try to point you in the right direction.